The Pemaquid Group of Artists sustains the Gallery through commissions, membership fees and contributions. Gallery Patrons help support the local arts and the educational program of this unique Maine Gallery. 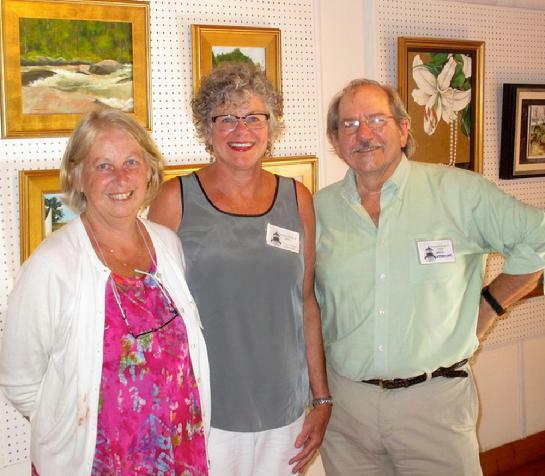 We invite you to become a Patron of the Pemaquid Group of Artists. This coming year our Patrons will continue to receive a ten percent discount on all original art purchased at the gallery. 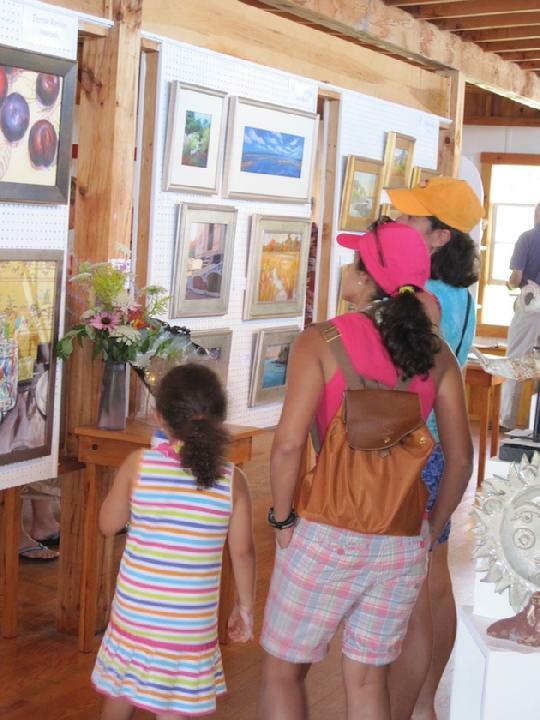 Poet Sally Woolf-Wade of New Harbor, a Lifetime Patron and former Board Director, has over 50 years of memories of the gallery where her mother, Lyn Proctor, exhibited from the 1950s until about 1980. Although I did not follow my mother's path in visual art, I honor her memory by supporting today's Pemaquid Group of Artists. I sincerely hope others will join the growing list of PGA Patrons, whose contributions help the gallery further the arts education of many children and youth in this area. If you would like to become a Patron, please complete the box below, and our President, Will Kefauver, will contact you promptly. Thank you!